kinanda cover and tutorial for "Time to Say Goodbye" kwa Sarah Brightman and Andrea Bocelli. Created kwa PianoCrumbs and available online for playing and learning. what ... 674 mashabiki ?! 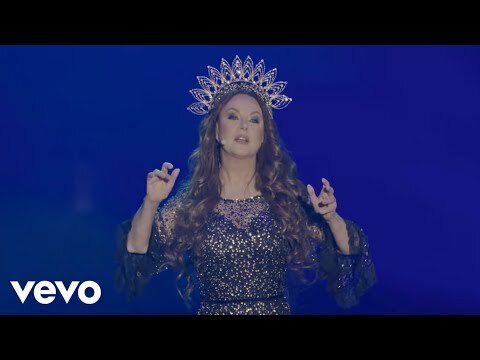 a video iliongezwa: YOSHIKI CLASSICAL 2018: Sarah Brightman performs "MIRACLE"
Which song from Sarah's "Eden" CD is an Italian version of Celine Dion's "Titanic" theme "My moyo Will Go On"?